This topic became really big these days in the tourism industry. As we live in a very globalized place, our appreciation for rich natural resources, biodiversity became more important than ever before. We even would like to hunt down all the possible privileged geographic locations and continue our explorations. Some tourists like to do it on horseback while others on foot. More adventurous people do mountain climbing, kayaking or even just camping at various spots. It is mainly the flora and fauna of these natural places, the uniqueness of its landscapes and mountains. In Mexico, you must see the Sierra Madre Occidental. Still not enough? How about hunting or rappelling? Visiting the canyons, rivers are not just one great way, you can combine these with trekking, horseback riding or even rock climbing as the activities. The exotic animals in Mexico includes the turtles, reptiles, crocodiles, fish, and even some kind of plant life. 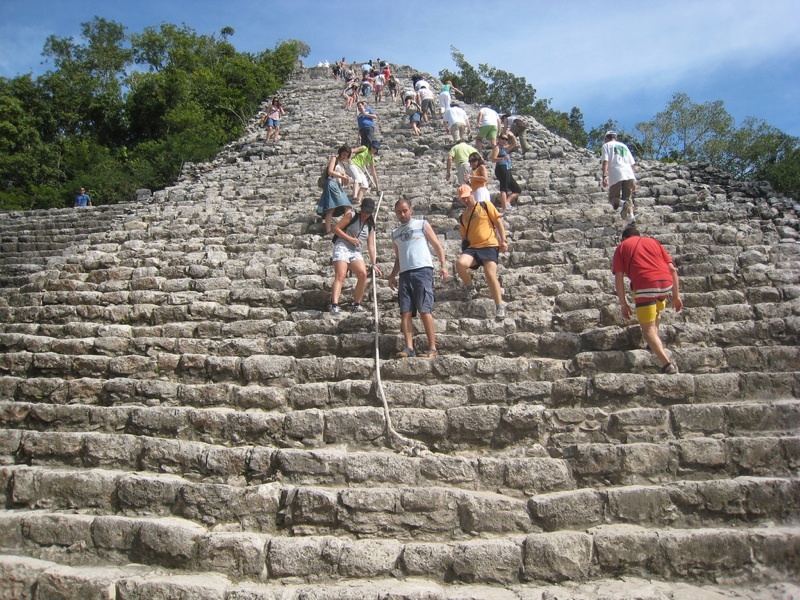 In Mexico, one must not miss the Mayan Riviera. Scuba diving in just one of the many possibilities. Celestun Biosphere Reserve and Ria Lagartos Sanctuary in Yucatan. 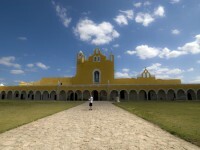 Campeche also has these amazing sights to behold. Did I mention yet the pink flamingoes? Animal lovers will love those beautiful sea turtles and crocodiles on the wetlands and mangroves. 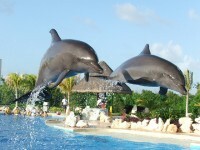 Mexico is also a place where you can do whale-watching, windsurfing, visiting of vineyards and valley regions. Photo hunters will love the underwater photo outing experience without a doubt. Such are what Ensenada can offer you. Do also check out Cofre de Perote National Park. 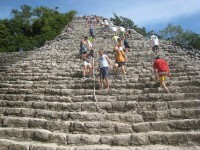 Besides, the Cerro Macuilteptel is a great lush green area ideal for camping and rock climbing. There are hidden routes where you can lots of fantastic surprises. Finding the most traditional and hidden yet attractive villages is not for the faint hearted. Top up your automobile with a tank full of gasoline and you are off to check out a rare beauty. 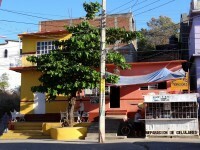 For example haciendas, jungle, lakeside regions and even markets are worth the discovery. 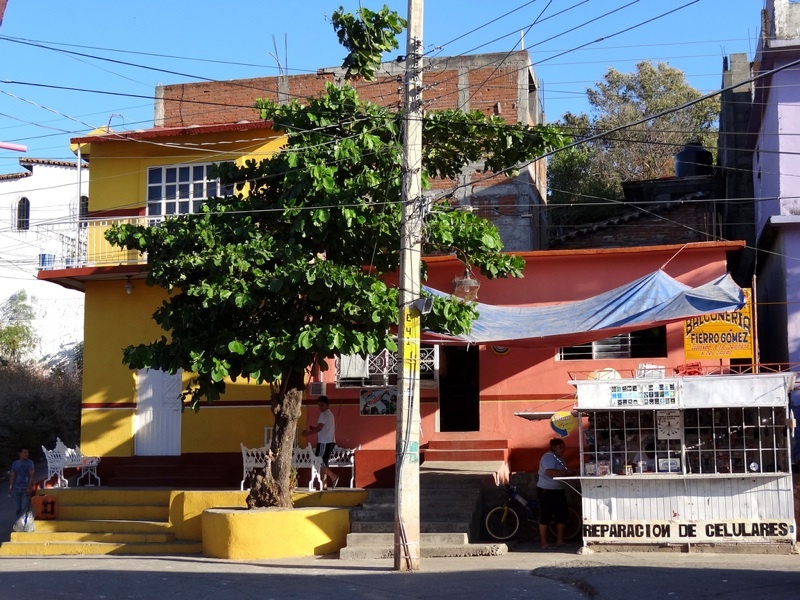 The guide books do not tell you that federal highway number 185 that crosses the Isthmus of Tehuantepec is a secret route to explore. 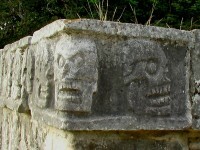 It is also alternatively known as the transistmica and goes through Oaxaca, Tabasco, Chiapas and Veracruz. You can thus use this route to get from the Gulf of Mexico to the Pacific Ocean. Lots of history, full of cultural wealth and legends for you to explore.